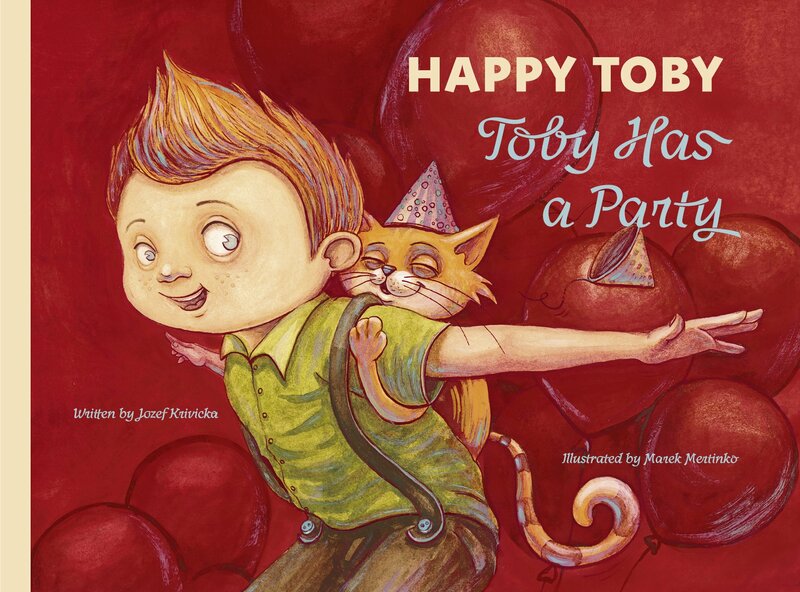 Happy Toby is a beautiful series for preschoolers. Toby is a sweet boy who, as any other little boy, looks for a happy childhood. 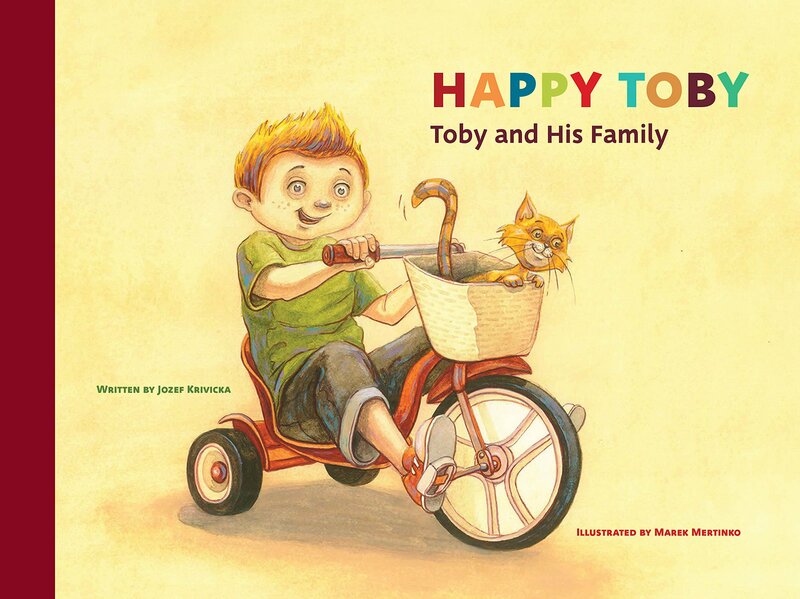 The plot is simple, because the things that bring happiness to Toby are simple: a barbecue with his family and friends, a song played in the guitar, a nap in a homemade tent, a bike ride, a visit from his grandparents, spending time with his friends and pets, and this is probably the best thing about the stories. The rhymed prose is totally engaging. The illustrations are amazing, funny and full of details to discover and enjoy. Even when you think the story has ended, there's one more picture of Sissy the kitty to make you laugh again. Mertinko is a talented illustrator. I hope many more books will follow in this series! I received this series from the author in exchange for an honest review.